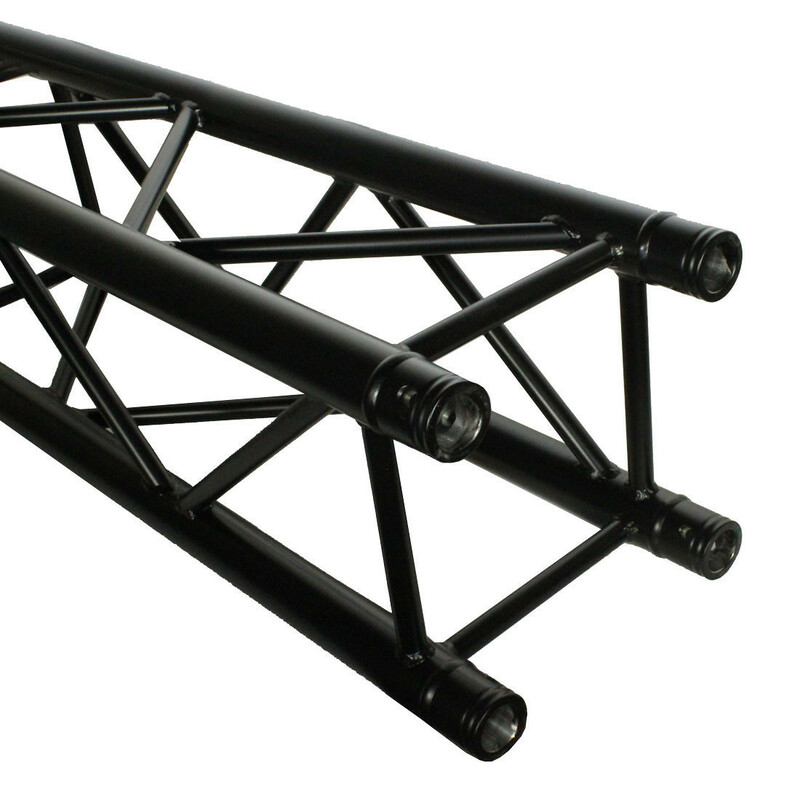 DT 34/2-200 matt black - DT 34/2 Black - Truss - Products - DuraTruss B.V. 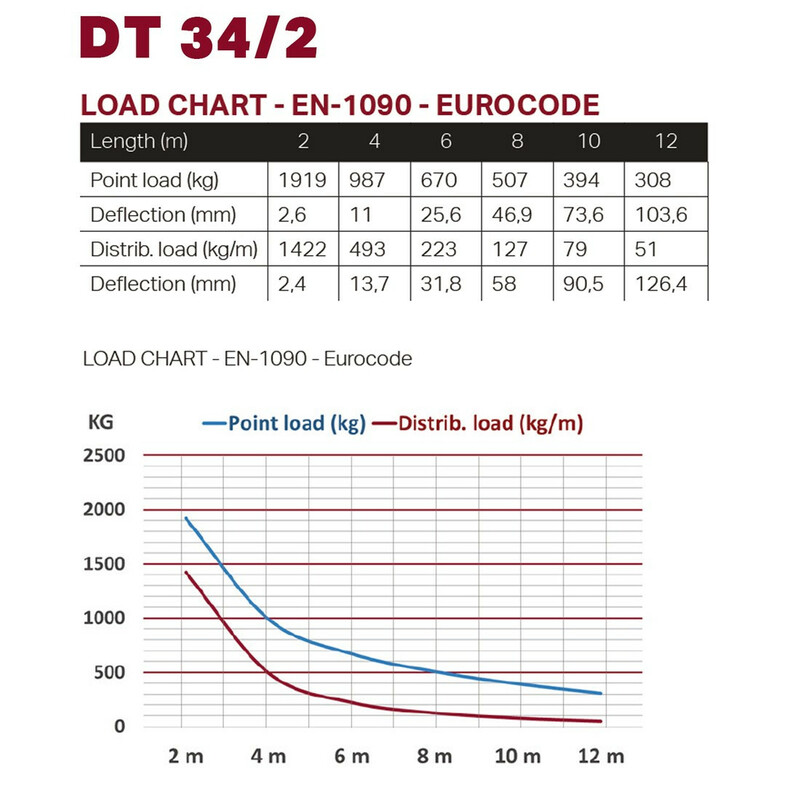 The DT34 series is one of the most popular trussing systems duratruss has ever produced. The high load capacity combined with a very low weight are the features of this 29cm series with conical coupler. 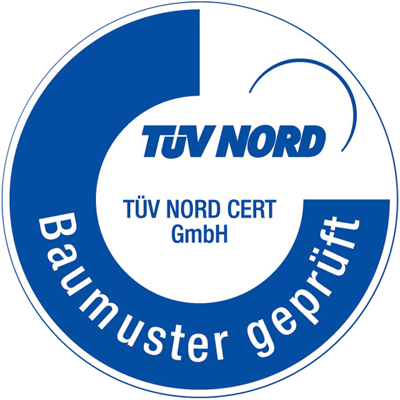 The advantage of the quick connector system lies in the fact that it closes force-locking the belt tube and allows rapid assembly and dismantling. The four tubes are made of 50mm aluminum tube with a wall thickness of 2mm and give this system an outstanding strength -to-weight ratio. 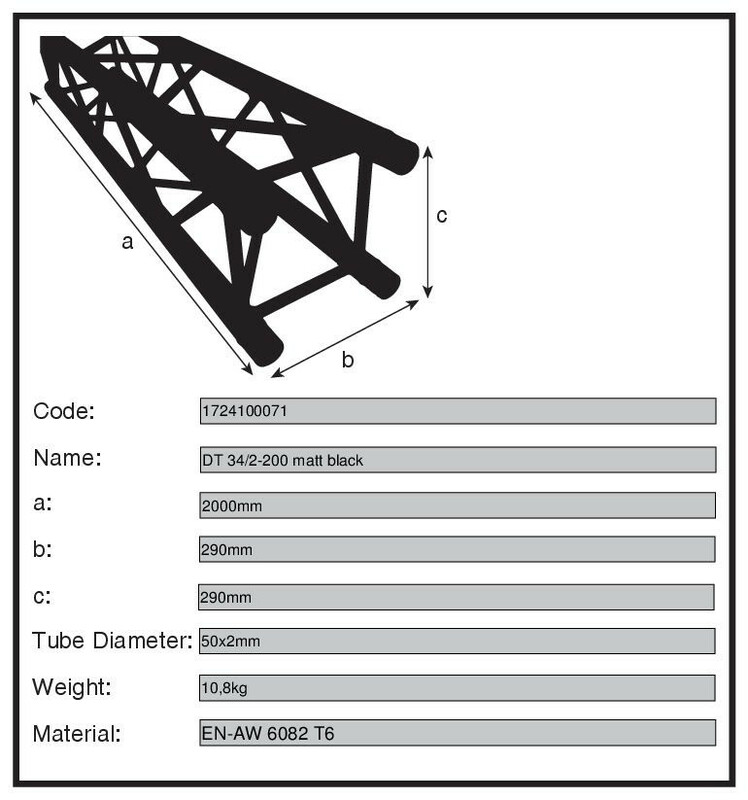 The struts have a diameter of 20 mm with a wall thickness of 2 mm. The system also includes cones, steel pins and safety clips. The matt black coated version can be extended by the lengths 25cm, 50cm, 1, and 3 meters as standard. The system also includes corners, t-branches and angles. Further lengths, corners and circles can be offered on request. Extensive accessories such as hooks, connectors, base plates, wall mounts, spacers and much more solutions will complete the product range.